The TJX Cos. continues on an ambitious growth path. Over the fiscal year that ended in February, the company opened 236 stores worldwide — two-thirds of them in the U.S. — bringing its total count to 4,306, according to a year-end earnings release. Its HomeGoods brand led the way in terms of new stores, followed by T.J.Maxx and Marshalls. 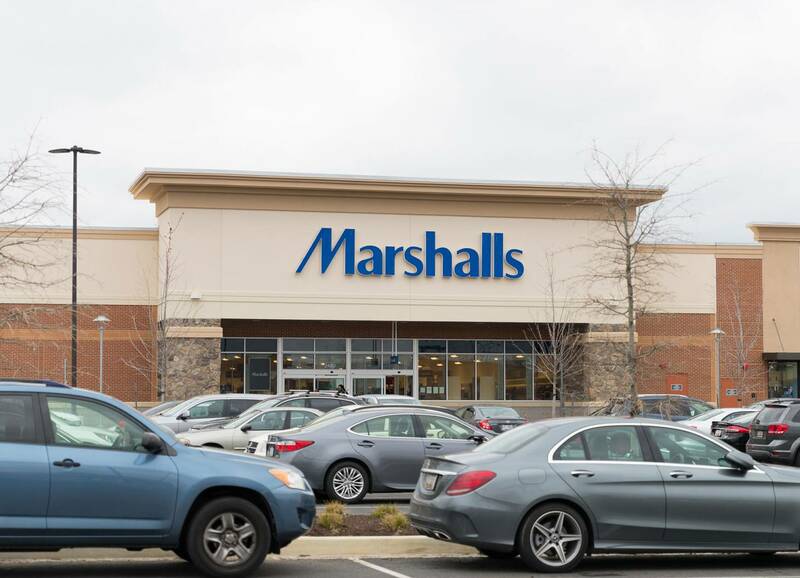 The company says it seeks to open roughly that same number of U.S. stores this fiscal year, including 65 HomeGoods and 60 T.J.Maxx and Marshalls stores, according to comments its executives made during an earnings call in February. 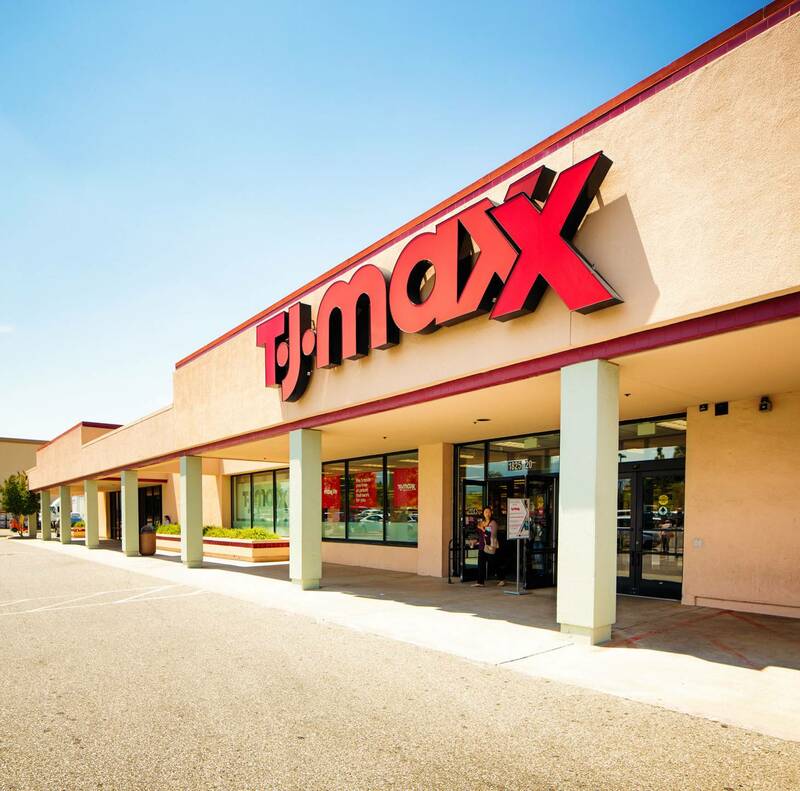 As of the end of the past fiscal year, TJX operated 1,252 T.J.Maxx, 1,091 Marshalls, 749 HomeGoods, 35 Sierra and 16 Homesense stores. At RECon, TJX will be located in the South Hall, at booth S458P.